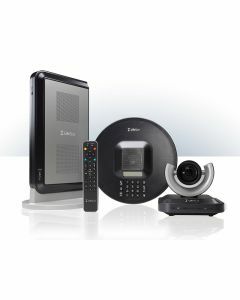 Once again, LifeSize revolutionizes face-to-face HD video communications. 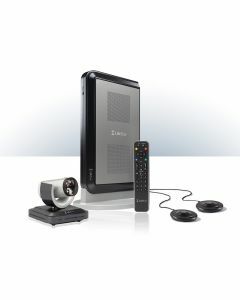 Introducing LifeSize® Passport™ – the most flexible, affordable, easy-to-use HD video communications system - ever. 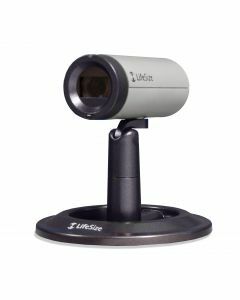 LifeSize Passport is the first and only HD video system to deliver telepresence quality and unmatched simplicity at a price point that enables broad deployment to every knowledge worker in your organization, in addition it also supports SKYPE. 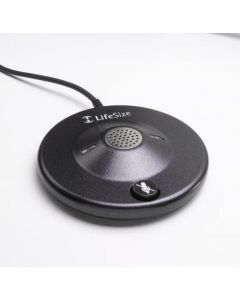 And with its compact form factor, LifeSize Passport is the first truly portable telepresence quality system – Passport is so small, it fits in the palm of your hand. With LifeSize Express 220, you not only get Full HD video quality - 1080p30/720p60 – for natural, realistic interactions at the lowest possible bandwidth, but also crisp, crystal clear data-sharing and an all new digital I/O with Full HD support. Support for dual high definition displays, Full HD camera, and phone or microphone options, LifeSize Express 220 offers the ultimate flexibility. 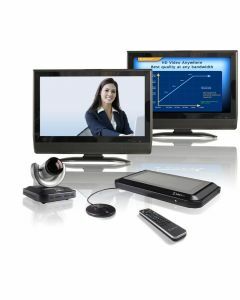 The LifeSize 220 series sets new price performance levels for telepresence. The 220 series support the highest video resolution 1080p30, as well as 720p60 video for ultimate motion handling. Dual display support, integrated content sharing and LifeSize Adaptive Motion Control™ are standard features on 220 series products enabling distributed teams to collaborate in real time as effectively as if they’re physically in the same room. 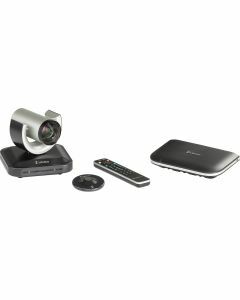 Built to operate in any office or conference room environment, the camera delivers outstanding image quality in a wide range of light conditions with a fixed focus, wide angle (70 degree field of view) lens, and two omni-directional microphones with beam-forming technology for excellent sound quality. LifeSize Express 220, you not only get Full HD video quality - 1080p30/720p60 – for natural, realistic interactions at the lowest possible bandwidth, but also crisp, crystal clear data-sharing and an all new digital I/O with Full HD support. Support for dual high definition displays, Full HD camera, and phone or microphone options, LifeSize Express 220 offers the ultimate flexibility.